Truth be told, I was never really a dog person until we got our boxer Tank. Then it was game over. 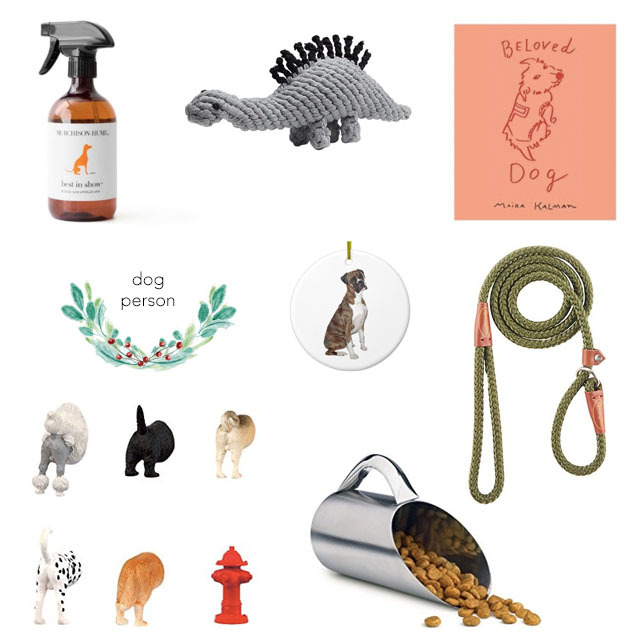 I couldn’t help but add one boxer owner gift here, but the rest are for all dog owners and lovers.